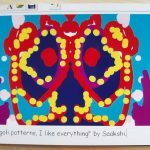 Our Rangoli Patterns! - Click IT! 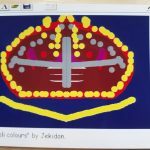 Using a computer means you can make endless marks and squiggles in any colour combination, and this is fascinating for a young child! 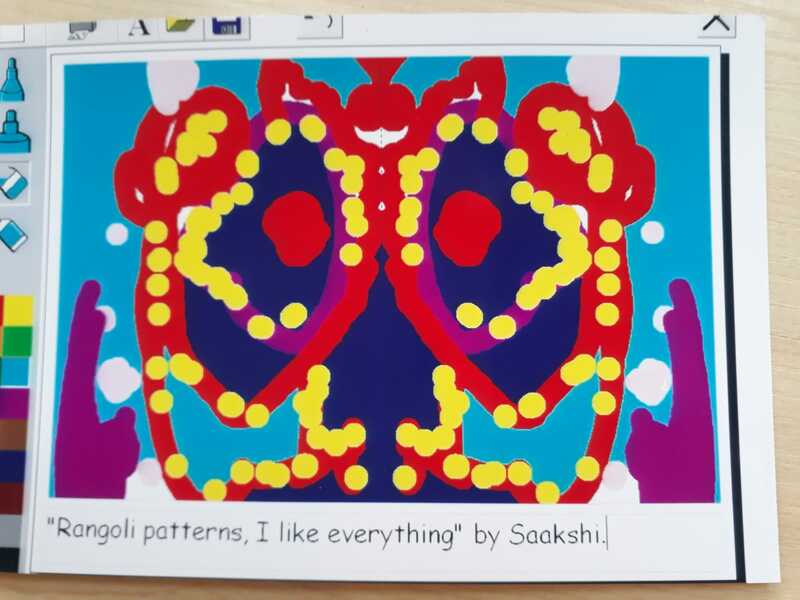 In our second project this term, the children were using a symmetry programme to create some Rangoli patterns. 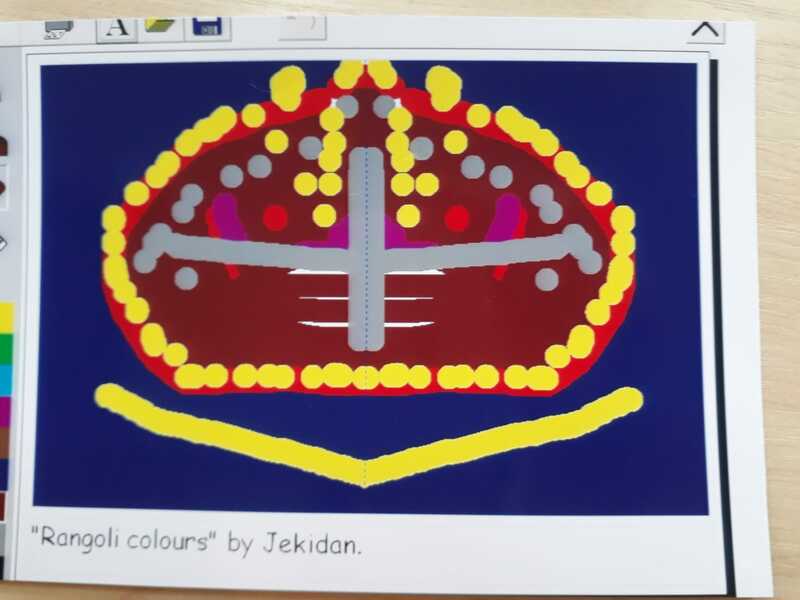 We talked about the festival of Rangoli and the children were encouraged to create their own bright and colourful designs. They had a lot of fun! « Selphie Pictures! » Children’s Frogtastic Pictures!